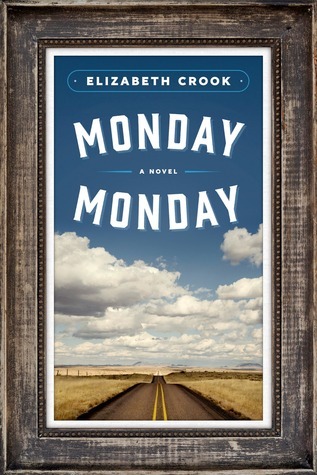 With electrifying storytelling and the powerful sense of destiny found in Ann Patchett’s Bel Canto, and with the epic sweep of Jess Walter’s Beautiful Ruins, Elizabeth Crook’s Monday, Monday explores the ways in which we sustain ourselves and one another when the unthinkable happens. At its core, it is the story of a woman determined to make peace with herself, with the people she loves, and with a history that will not let her go. A humane treatment of a national tragedy, it marks a generous and thrilling new direction for a gifted American writer. Author Bio Elizabeth Crook, author of Monday, Monday: A Novel, is the author of three novels, The Raven’s Bride, Promised Lands, and The Night Journal. She has written for anthologies and periodicals, including Texas Monthly and the Southwestern Historical Quarterly, and has served on the council of the Texas Institute of Letters. 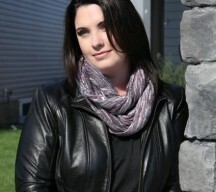 Currently she is a member of the board of directors of the Texas Book Festival. She lives in Austin with her husband and two children. Synopsis: What would you do if your whole world fell apart? Jenny Harrison made some poor choices in the past, but marrying Gabe was the best thing she’d ever done. They had the perfect marriage, until a tragic accident leaves Gabe brain dead and her world in ruins. 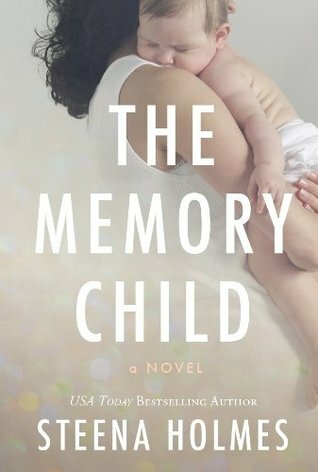 Devastated by grief, she decides to preserve the best of their love by conceiving his child, but Gabe’s family is adamantly opposed, even willing to chance exposing long-held family secrets to stop her. 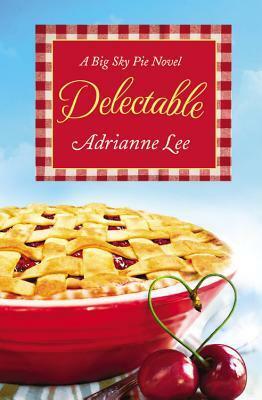 Caught in a web of twisted motives and contentious legal issues, Jenny turns to best friend and attorney, Steve Grant. Steve wants to help Jenny but he has reservations of his own. When something so private and simple turns public and complicated, will Jenny relent? What is Steve willing to sacrifice to help Jenny? 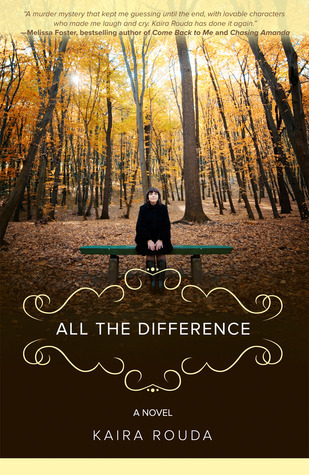 My take: Theresa Rizzo’s novel is an emotional tale that made me ask myself “what would I do?” or “would I do that?”. For that reason I think Just Destiny would be a good book group choice. Discussion questions are provided at the end of the book. Jenny is caught in an ethical and, some might say, moral dilemma. 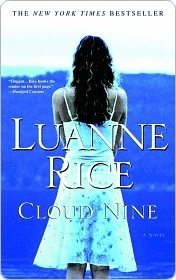 She faces tough choices throughout the months following her beloved husband’s death. It’s bad enough she has to learn to live without Gabe but then to have people in her life make things even harder is disheartening. Just Destiny’s layers are revealed at a good pace. 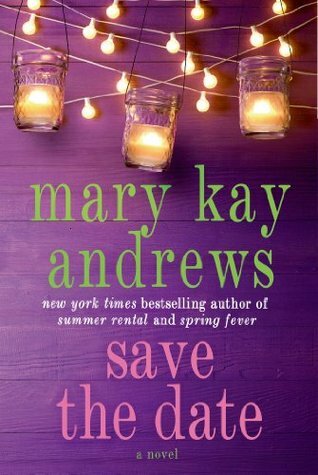 Filled with characters that are believable (and many are flawed) it certainly held my interest as I wondered what would happen next in Jenny’s tumultuous life. This book has romance, suspense, and courtroom drama so if those fit your preferred genres you’ll want to read Just Destiny. I’m glad I had the chance to read it. 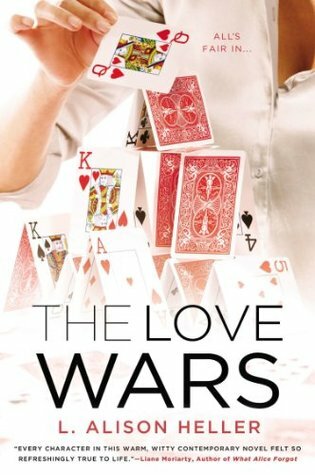 Theresa Rizzo is an award-winning author who writes emotional stories that explore the complexity of relationships and families through real-life trials. 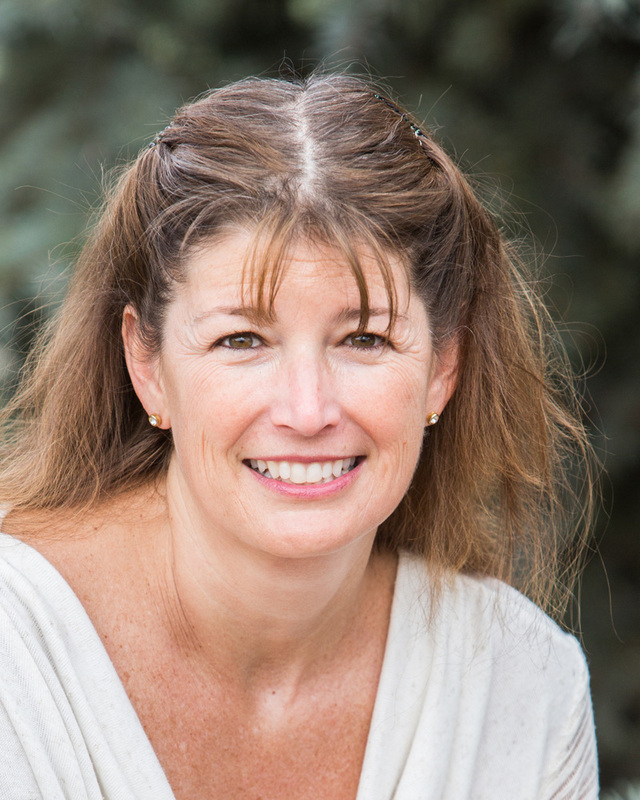 Born and raised in Grosse Pointe, Michigan, she currently lives outside of Boulder, Colorado with her husband of thirty years. She’s raised four wonderful children who are now scattered across the country. Theresa’s debut book, He Belongs to Me was a finalist in the General Fiction Category of The 2013 USA Best Book Awards! Her second book, Just Destiny, was released March 31, 2014. Find Theresa on the web at www.theresarizzo.com, or connect with her on Facebook, twitter or Goodreads. Purchase Just Destiny at Amazon, Barnes, Noble, iBookstore & Smashwords. 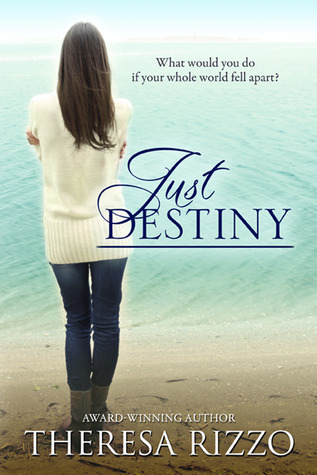 Theresa Rizzo has generously provided a digital copy of Just Destiny for one lucky reader. Angel Whittaker earned his scars the hard way, but the scars that can’t be seen are the ones that haunt him the most. Since he moved to Fool’s Gold, California, he’s cobbled together a life for himself as a bodyguard trainer. If he’s not exactly happy, at least his heart is safe. Working with pro-football superstars taught tough-talking PR woman Taryn Crawford one thing—she can go toe-to-toe with any man. But then dark, dangerous former Special Ops Angel targets her for seduction…and challenges her to resist his tempting kisses. Even in four-inch heels, Taryn never backs down. Unless, somehow, Angel can convince her that surrender might feel even better than victory. My take: This is the story of two people who vow never to give themselves over to a relationship. Taryn because of the devastating rejection she felt as a young girl and Angel because of the unimaginable loss he suffered in the not so distant past. Taryn and Angel are very likable characters. They are confident yet also vulnerable. Determined to just enjoy dating, will they be able to keep it at that level? 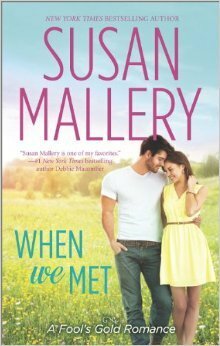 I enjoyed Susan Mallery’s latest addition to the Fool’s Gold series. I couldn’t help but feel sympathy for both Angel and Taryn. Their reluctance to give themselves over to a chance for love was understandable yet I hoped for more. Mallery didn’t disappoint. She also added comedy in the form of Angel leading a group in a local organization. At the time he volunteered he had no idea his group would be made up of 7 year old girls. It was a fun storyline. 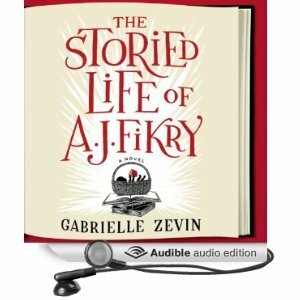 There’s exciting drama near the end of the book that kept me turning the pages. All in all, if you’re a fan of the series I think you’ll like When We Met. Synopsis: The daughter of Greek immigrants, Daphne aspires to the American Dream, yet feels as if she’s been sleepwalking through life. Caught between her family’s old-world traditions and the demands of a modern career, she cannot seem to find her place. 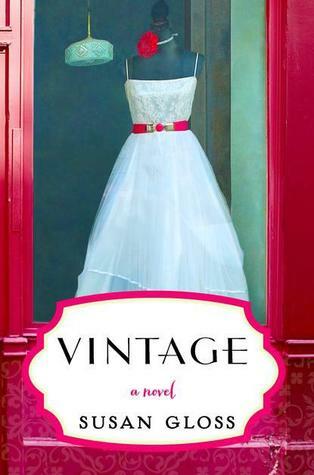 My take: This is a lovely novel that mixes mythology and old world tradition with modern success. But what is success for one person is not for another. What makes for a happy life is not necessarily what Daphne thought as she grew up trying to leave the old-fashion ways of her parents and older relatives back in Greece. She decides to be married in Greece so her grandmother can be there. After a few days back Daphne remembers the simple pleasures of summers spent on Erikousa when she was younger. She also sees her young daughter come to life again as she learns the old stories and experiences the wonders the island has to offer. I loved reading Yvette Manessis Corporon’s book. 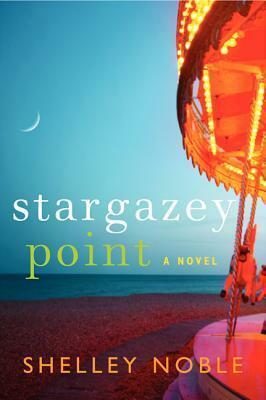 The characters, setting and story completely engaged me. I’d love to see a film version. There’s no doubt tourism in Greece would increase exponentially! 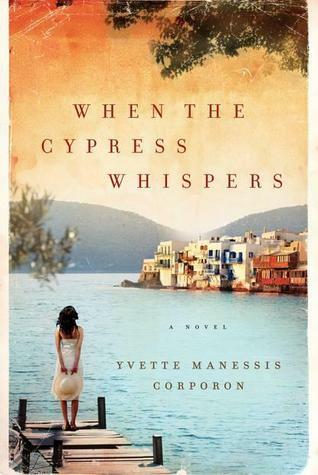 I say if you can’t travel to Greece the next best thing would be to read When the Cypress Whispers.